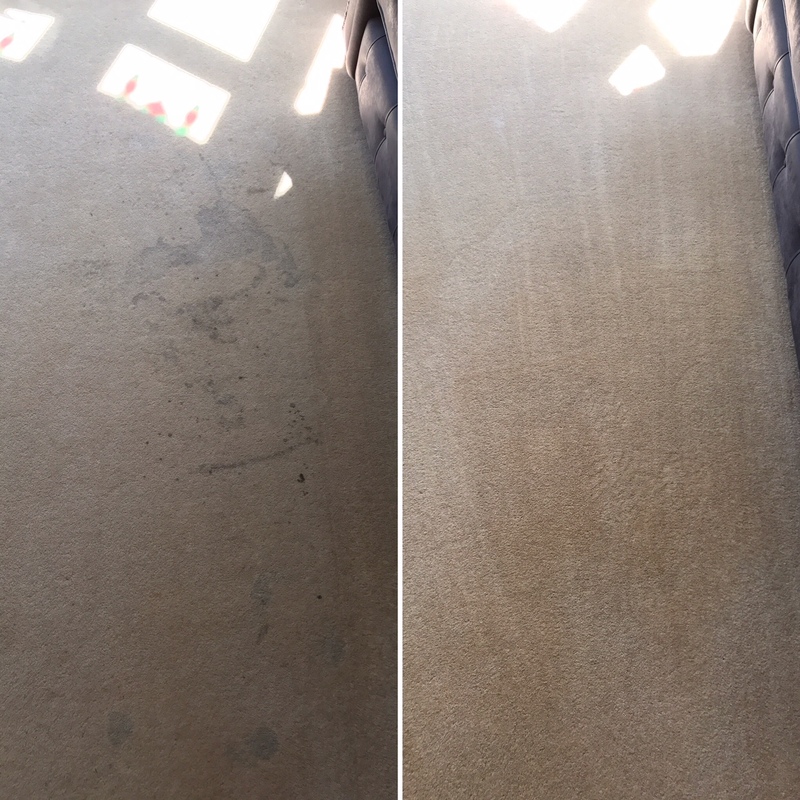 When it comes to upholstery and carpet cleaning, All Gleaming Clean is the company you call.  We use the very latest technologies and have an adept team of specialists to deliver nothing but excellent service to residential and commercial clients. 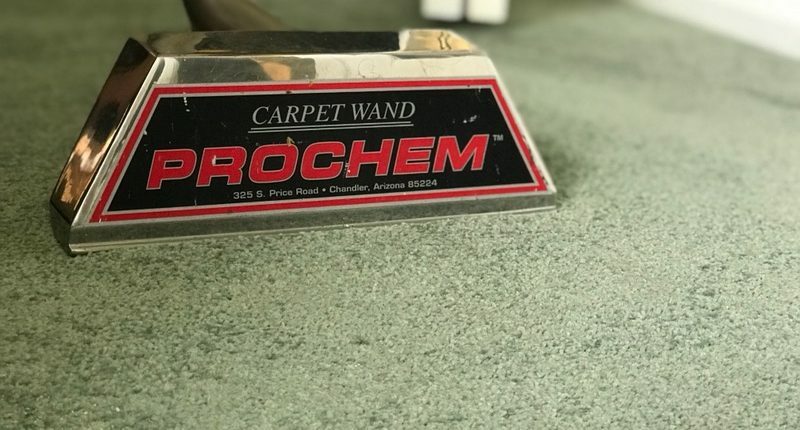 As a premier carpet cleaning Bromley company, our system of choice can recover up to 98% of moisture as compared to a mere 50% from portable units. All dust mites and residual odours are pumped back into the truck and not left to circulate around the house, effectively preventing a host of health problems.